What is the Campuhan ridge walk Ubud? This stunning Ubud trek is one of the best free activities in Ubud to do. The amazing greenery and awesome sunsets makes it one of the most popular places to visit, when staying in Ubud. The trek is located close to the Ubud art market and the sacred monkey forest. It’s worth visited both the trek and the monkey forest on the same day, as they’re really close. The Ridge walk is accessible from Ubud town centre and you can walk there. Also, there is food available at the amazing Karsa Kafe. 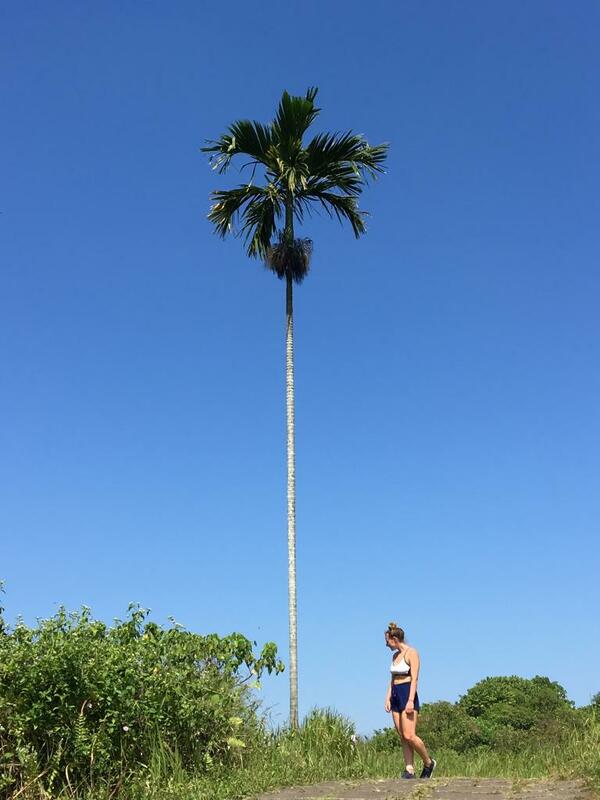 If you love epic walks, hot sunshine and palm trees. Then you will absolutely love this epic walk in Ubud. If you’re like me and enjoy walks in the sunshine, this is for you. travel guide to the Campuhan walk Ubud, how to here and the entrance fee. Is Ubud worth visiting? The Ubud trek is just one of the great reasons to visit Ubud. There is so many cool things to see such as the monkey sanctuary, Bali swing and the Pura Tirta Empul. We spend 14 nights in Ubud as we loved it that much. This is one of the best places to stay in Bali and I can’t wait to go back. What’s included in this post? How to get to the Campuhan Ridge Walk? 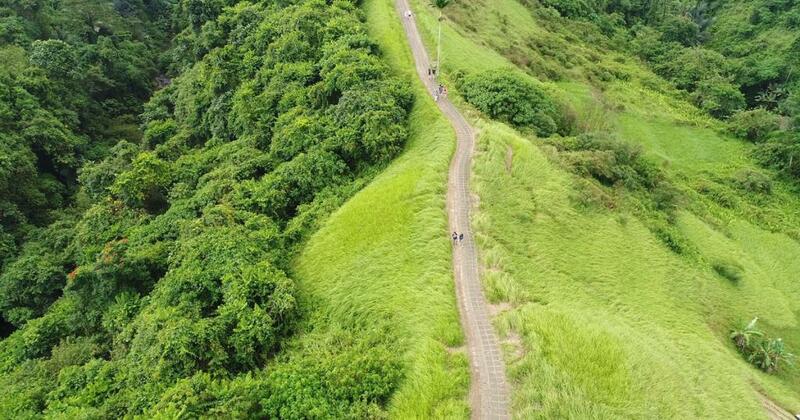 How to get to the ridge walk from Ubud? You need to get to the Ubah hotel. From there you will make your way to the Karsa Kafe. This is the main route for tourists. You can access the walk from popular Ubud attractions such as the art market and the sacred monkey forest sanctuary. 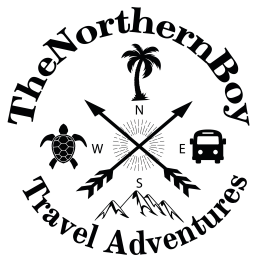 How Long Does It Take To Do The Ubud Ridge Walk? From Ubud town centre to Karsa Kafe and back (Including a stop at Karsa Kafe) it will will take you from 2 to 4 hours depending how quick you want to walk it. 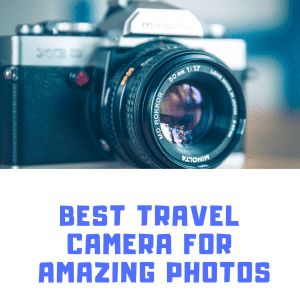 During your hike, you will obviously want to get some amazing photos of this epic tourist point in Ubud. We walked until the restaurant at the end, had some dinner there and made our way back to Ubud. This took us just over 2 hours to do the whole hike. The weather in Ubud can get really hot and will be blistering around mid-day one the ridge. So, you need to take some water up with you on the hike. Also, there is the odd cafes on the ridge walk, but you should take water as there is parts of the walk where it will just be you, the walk and the weather, with not a cafe insight. To summarise how long does it take to do the walk? The walk is 5km roughly, so it’s how quick you can walk that in the heat. Campuhan Ridge Walk Ubud Entrance Fee? What is the cost of the Ridge walk entrance? There is no cost to enter, $0. 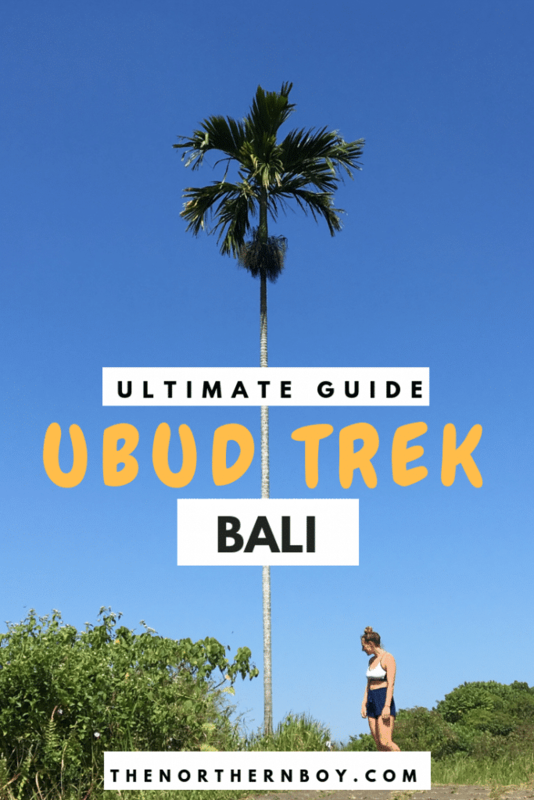 This makes it when of the best activities to do in Ubud for free. And parking is completely free as well, so you won’t have to worry about leaving your scooter or car. If you’re a backpacker visiting Ubud, you will want some free things to do, so you can save in your budget. There isn’t many free things to do in Ubud, however some of the activities are not expensive. It’s only things like the Bali swings and the monkey forest that are a little more expensive. Looking for cheap things to do? The waterfalls are always cheap to check out and they’re amazing! But I would highly recommend doing the ridge walk. When to visit the Campuhan walk? Campuhan ridge Sunrise – The usual time for sunrise in Ubud is around (6am – 6:20am) getting there for that time will give you amazing views and you will be able to take some awesome photos of the Campuhan Ridge. Coolest temperature – Anywhere between (6am – 8am) this is going to be the coolest time of the day when it’s light. After that you are going to feel the heat of the hot Ubud weather. Sunset at the ridge – The Campuhan ridge sunset is an epic scene to check out. The usual time for sunset on the Campuhan Ridge is around (6am – onwards) it is best to check the exact time for when you’re travelling around Ubud. If you are going to watch the sunset, remember to arrive early to see the amazing colours of the sky. One of the popular places to check on the ridge Ubud trek is the Karsa Spa. This is one of the most stunning settings that you will probably ever get a spa! The staff here are very professional and will treat you very well, with great customer service. If you don’t want to an outdoor massage, there is private rooms indoor. 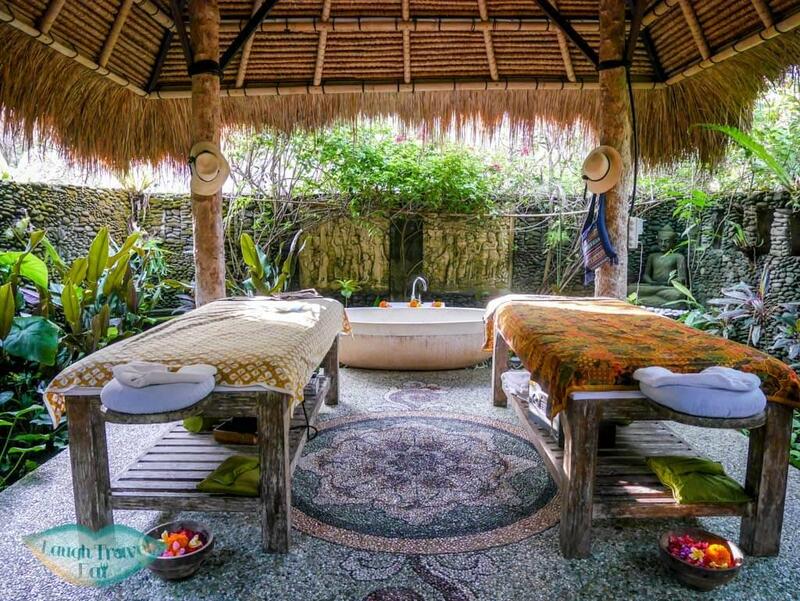 The massages are amazing and I would definitely try and get one on your visit to the trek in Ubud. How much are the Karsa Spa massages? This will depend on the package you choose, but they’re not expensive. You can get a deep-tissue massage for (240,000 IDR). You can also enjoy a nice drink after you have had the massage and enjoy the small bungalows with the amazing views of the rice fields. Then, once you have finished you can get a taxi from the Karsa Spa to the Ubud town centre. Or you can walk back to the town. I preffered to walk. What are the opening times of the Karsa Spa in Ubud? The opening times of the Ubud Karsa Spa is (9am – 7pm) everyday. 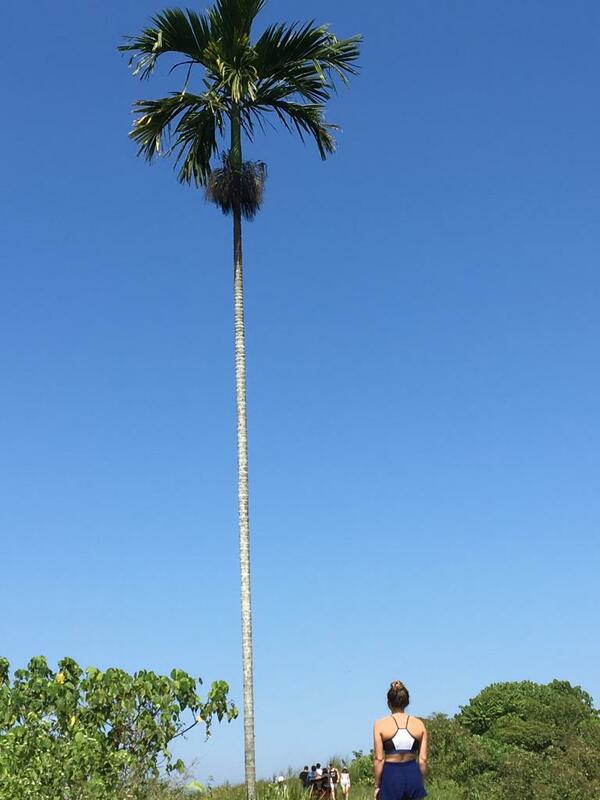 The palm trees on the hike are amazing as you can see from the photos and you will certainly be able to get some new Instagram photos of the sweet Ubud trek. We would walk for 15 minutes and then stop to enjoy the scenic views of Ubud. The Campuhan ridge walk was one of the best things I did in Ubud. The views are amazing, the sunset is crazy and it’s an awesome way to pass a few hours. 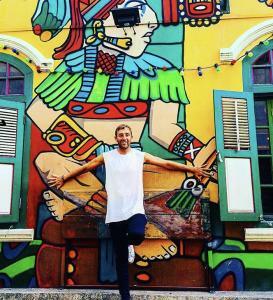 You should visit a few of the other top Ubud tourist points such as the monkey forest and the art market. Also, when you do the Ubud trek, you should visit the Karsa Kafe for some tasty food with a stunning set.